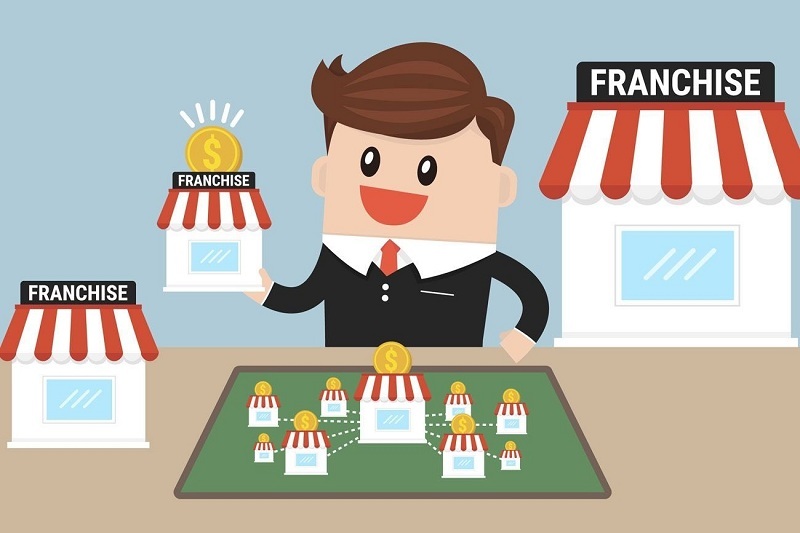 The world of franchising is a large ecosystem of projects and different companies that allows entrepreneurs to choose their future business in virtually any sector and type of activity. The variety of the franchise offer in our country is a fact, although there is still a certain lack of knowledge about seasonal franchises. Teaches whose exploitation takes place mainly during a few months a year and that can suppose a more than a remarkable way of income for those responsible. Moments like the Christmas season or the beginning of the summer period are a perfect example of times in which business opportunities for which products or services multiply. Some business models come to focus their activity exclusively during these periods. For example, companies dedicated to the elaboration of Christmas baskets for companies agglutinate 100% of their turnover during the last month of the year. Whether as a sole business or as an extra that compensates your earnings for the rest of the year, seasonal franchises are projects to consider. Define the type of franchise ideal for you. The first decision at the time of undertaking, either as a full-time business throughout the year or as a seasonal franchise, is what type of service or product you are going to exploit. The previous experience and knowledge required within each sub-sector can vary considerably from one project to another. Therefore, an entrepreneur will not face the same challenges if he manages a gift shop at Christmas, a summer product stand on the coast or a company cleaning and adapting gardens and swimming pools. Take into account your strengths and weaknesses when deciding on one type of business or another. In this may lay the key to your success or failure. Calculate your annual income carefully. 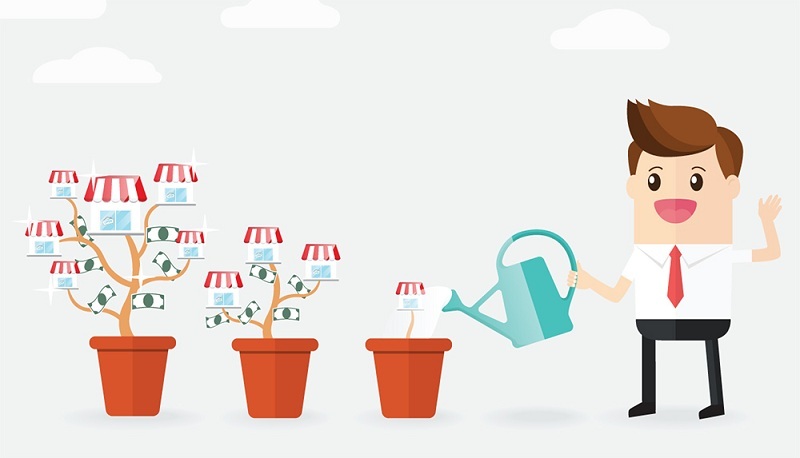 Topping a seasonal franchise project means keeping in mind that all or most of the income you will get each year will come from the billing made in a certain period. It is convenient to make approximate calculations about the expected income, and if it is insufficient, there is the option of joining two different brands at different times of the year. In this way, the franchise bills at least twice a year and, in addition, ensures that they do not fall into the monotony of carrying the same type of business month after month, with the business routines that this entails. A good option for those who wish to change work dynamics during the course of the year. Teach seasonal throughout the year. Although the nature of seasonal franchises defines them as exploitable businesses for a short time, the truth is that there are brands whose business model can be extended during the rest of the year. Some examples of this are the franchises of ice cream parlors or package and courier shipments, businesses that make their August in summer and Christmas, respectively, but that may perfectly remain open throughout the year. An example of this is the Nacex franchise, which specializes in package delivery and reinforces its structure during the month of December. This model also allows defining the time that each entrepreneur will dedicate at each moment of the year, being able to reduce the part-time work during the months of least billing. In this sense, depending on your choice, advises on the suitability of advertising throughout the year or only during the season in which the commercial activity will generate the bulk of your billing. Choose your employees well. Due to its particularities, managing a seasonal business requires planning aspects such as the hiring of personnel in a special way. Define the type of employee that best fits your needs and focus the selection process on hiring the best profile for your company. For example, students fit perfectly into positions whose activity lasts from one to three months in times like Christmas or summer. However, for specialized positions in which the management experience or knowledge is crucial, it is advisable to balance the qualities of the new employee so as not to take unpleasant surprises.